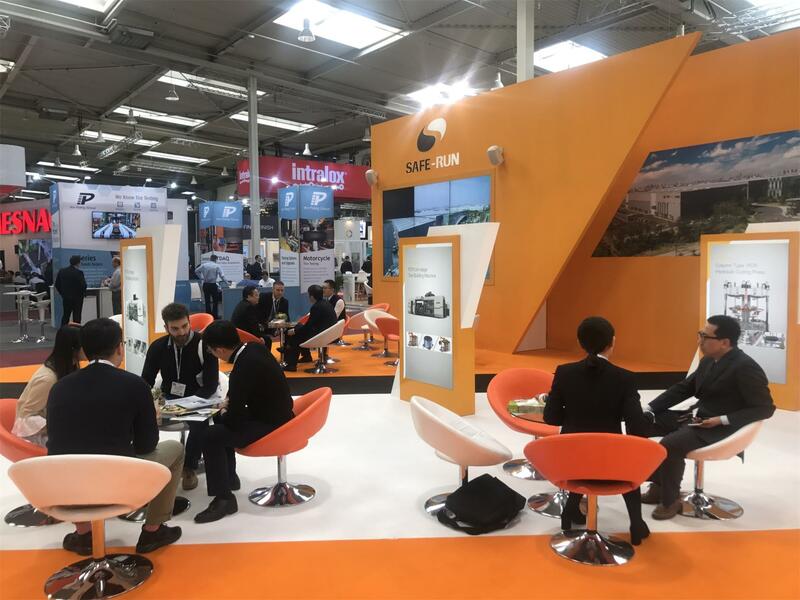 While displaying the company's series of products, SAFE-RUN also focus on dislaying the SR-TPU light-trucks building machine & intelligent logistics on the German Tire Technology Expo which is the event in the industry. The innovative technology of the SR-TPU light-trucks building machine is one of the best in the world，the innovative characteristic of Two - stage Process, Uni - stage Building has attracted the attention of a large number of exhibitors. Intelligent logistics, SAFE-RUN will provide one-stop solution for tire enterprises which is based on the excellent performance and continuous technical research and development experience accumulated in the tire industry project. High quality innovative products, strong technology research and development ability, production and manufacturing capacity, service pipe helped us won the attention and praise of the users who have been visited the Expo, consolidated the existing cooperation, discovered a large number of potential customers, and laid a solid foundation for market development. 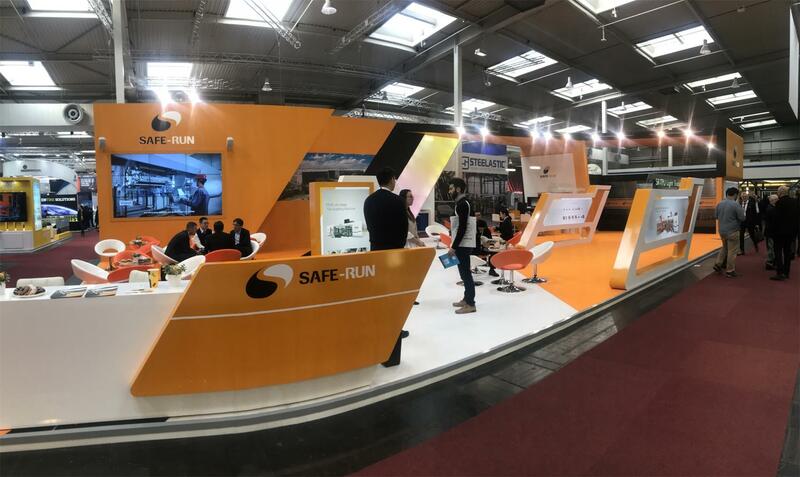 In 2018, SAFE-RUN will continue to adhere to the innovative and professional spirit, provide high-quality, mature, efficient products and services; in 2018, SAFE-RUN will speed up and make global overall arrangement； in 2018, SAFE-RUN will bring you more surprises.